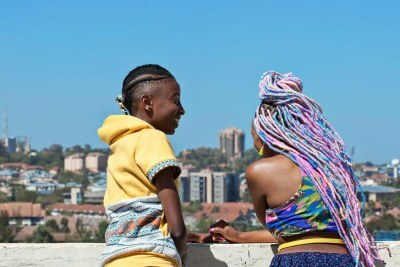 Rafiki which means "friend" in Swahili was banned last year by the Kenya Film Classification Board for "promoting lesbianism", but that hasn't stopped the film from achieving success. 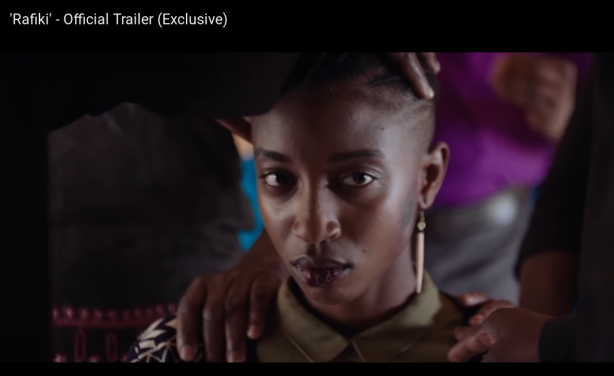 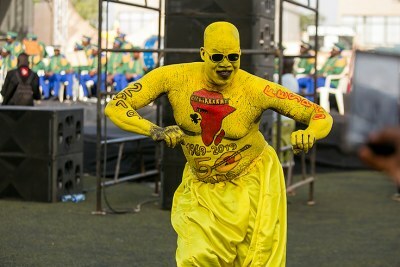 Samantha Mugatsia won the Best Actress award at Africa's biggest film festival for her lead role in the movie. 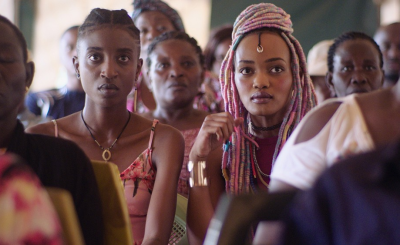 The film tells the story of two girls who grow up amidst political tensions between their families, and move from a close friendship to falling in love in a country where homosexuality is illegal. 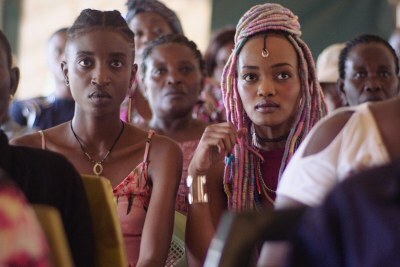 Samantha Mugatsia in the movie Rafiki (screenshot).